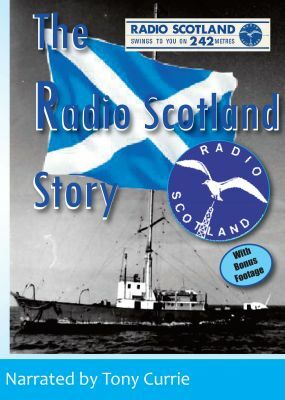 This rare colour film show Radio Scotland in action from The Comet, an ex light ship achored off the coast of Troon. Our video shows life on board the vessel and in the station's offices and studios in Glasgow. With Tony Alan, Richard Park, Mark West, Tommy Shields and many others. Includes ITN News coverage as bonus footage. Narrated by Tony Currie.